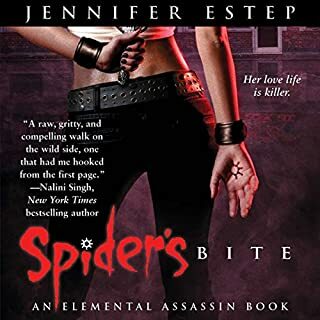 What disappointed you about Spider's Bite? The narrator over-acted and grated on my nerves. Her voice sounded forced and unnatural. I could not get past the first two chapters. Would you be willing to try another one of Lauren Fortgang’s performances? "I drew a deep breath. I’d spoken more in one burst to this stranger whose room I’d invaded than anyone else in weeks. And with a single word he could alert the Pop Cops and send me to the Chomper. We stared at each other for a few heartbeats. Before I could retreat he said, 'My name’s Riley Narelle Ashon. Any time you need peace, you’re welcome to use my hideaway.'" Boredom. And no connection to the characters. 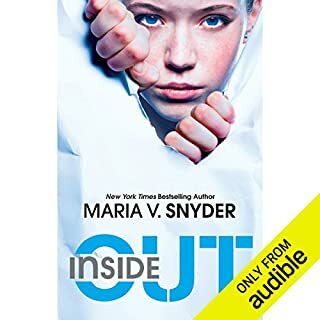 I love Maria Snyder's other books and thought I would try out INSIDE OUT. I was mistaken. This book held no interest of mine and I didn't care about the characters. I kept hoping it would get better, as I am addicted to Ms. Snyder's other series, but alas - the book disappointed me even in the end. I would skip this read.